SIGNATURE SELLS 52,400 SQUARE FEET OF INDUSTRIAL SPACE IN ORION TWP. 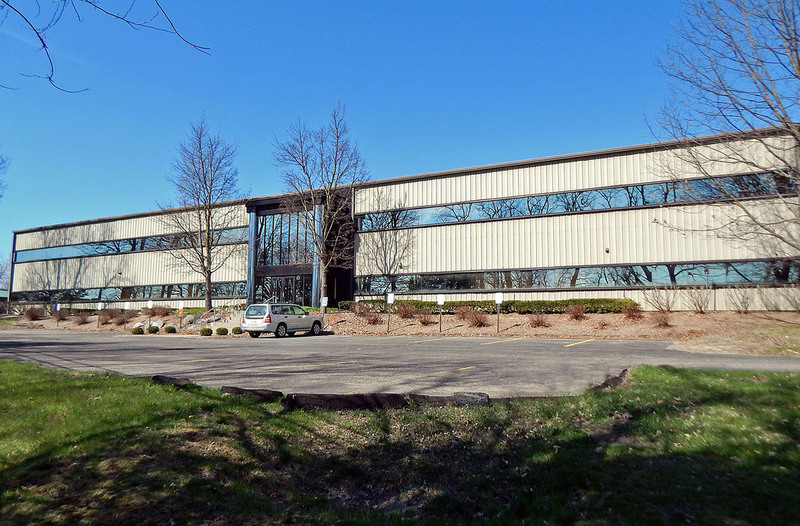 SOUTHFIELD, MICHIGAN—January 31, 2019— Signature Associates has negotiated the sale of 52,400 square feet of industrial space located at 4590 Joslyn Road, Orion Twp., Michigan. Joe Banyai and Paul Hoge of Signature Associates represented the seller, Harmony-Oron Inc. Joe Hamway, also of Signature Associates, represented the purchaser, Randal Bellestri.